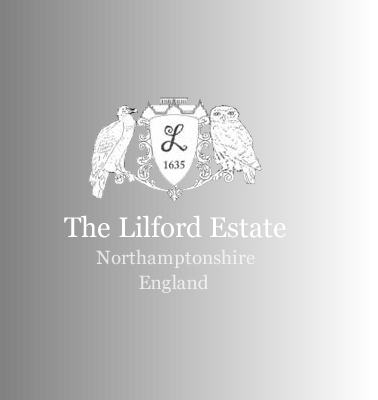 The Lilford Estate has at its heart Lilford Hall a Grade I listed stately home over 500 years old and with 100 rooms, the listing of Grade I officially meaning an English house of outstanding architectural and historic interest. Sitting in its own 350 acres of parkland, the Tudor part of the house was built in the 1495, whilst the Jacobean part of the house was built in 1635. The Jacobean part of the house is regarded a work of considerable significance, and Henry Flitcroft's Georgian alterations and additions in the 1740s are of a similar status. 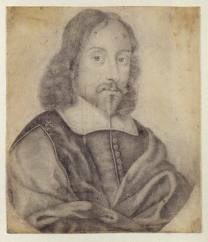 The Hall and its Estate are best known for being the main family home of Robert Browne (1550-1633), 'The Father of the Pilgrims' and 'The Grandfather of the Nation' (USA). The Lilford Estate was acquired for the Browne (later Elmes) of Lilford family in 1473 by William Browne of Stamford who was famously refered to as “a merchant of very wonderfulle richnesse”. Lilford Hall fell into neglect for around 50 years after the senior line of the Baron Lilford's died out in 1949, with both house and grounds slowly deteriorating over that time. Intent on saving this magnificent property the Micklewright family, Lilford Hall's current owners and custodians, have developed extensive restoration plans to repair and restore the hall to secure its future for the next 200 years. Their comprehensive strategy can be viewed on this website. Please browse this 500 page website for a history of the Hall, including its unique connection to America, details of the Families who have lived here, and numerous photographs related to the Hall and its estate.